The Holidays are here and the gift hunt has officially started. And the perfect place to find that very special gift is of course Maasmechelen village. I like to go there multiple times a year since they have incredible prices all year long, but the Holidays season is by far my favorite one. The village is all decked out for the Holidays and it’s a very lovely atmosphere. In today’s post, I’ve gathered 5 different gift ideas for all the persons that you love. For your organised friend If you ask me, you can never have too many pouches and makeup bags. I use them all the time whether I am travelling, heading to the office or spending the day outside. This little cute number is from Coach and I absolutely love it. Its unique print makes it very adorable while its detachable strap makes it perfect to tie onto your gym bag or your tote when you’re travelling. 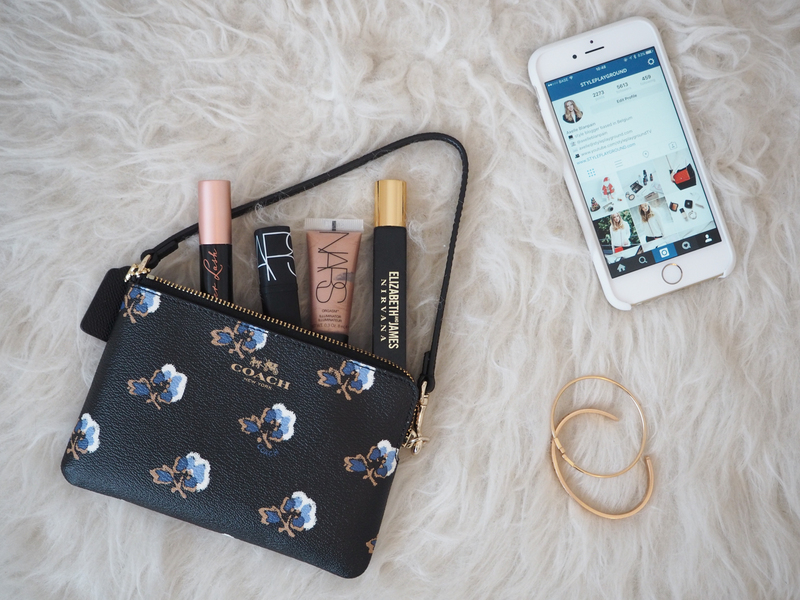 It’s big enough to keep a few essentials like a roll on perfume, a lipstick and a few extra bits as well. This would be the perfect gift to anyone around you who love small leather goods and who’s always on the hunt for a new pouch to organize the content of her bag. For the beauty lover One of my favorite shops at Maasmechelen is, without a doubt, l’Occitane. The small but cosy boutique is always filled with incredible products. From gift sets to candles and men’s products, there’s a bit of everything for everyone. I’ve gathered a few of my personal favorite that I would absolutely recommend to anyone. One of my holy grail product is their shea butter hand cream. While this is a bit greasy, it’s simply the best stuff to show some love to your hands. Their almond range is also my favorite, especially the supple skin oil (full review here). This body range smells like a Ladurée macaron and will make your skin super smooth and plumped. Their skin care range is absolutely lovely as well, and I am a big fan of the crème radieuse. 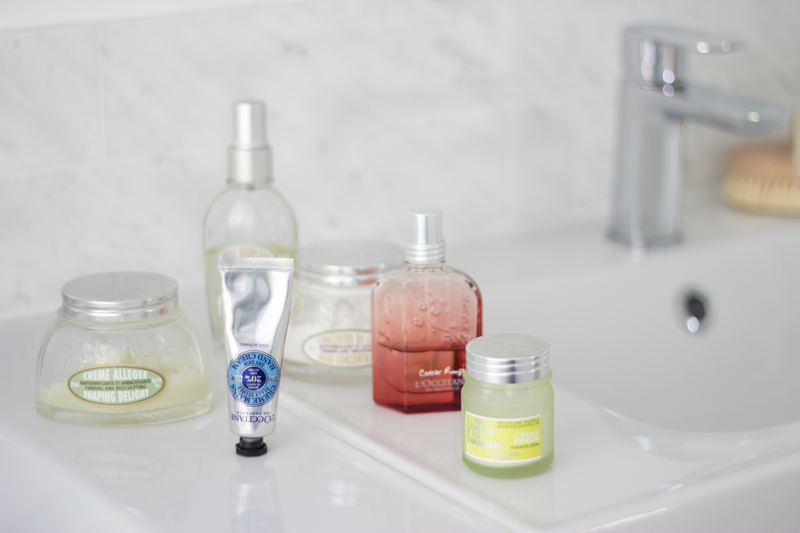 For more product recommendations from l’Occitane, make sure to check this page. 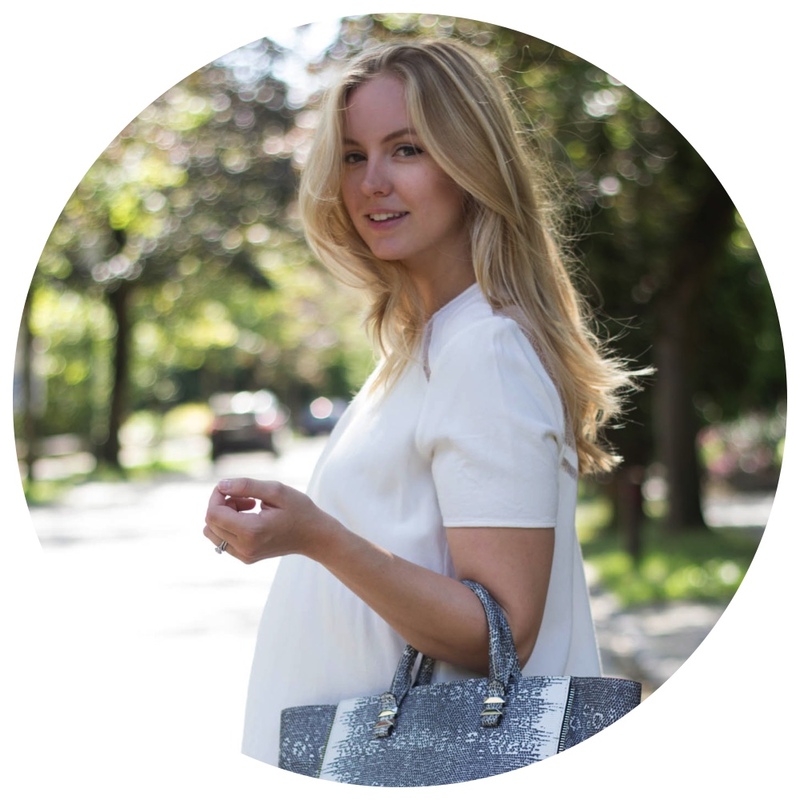 For the stylish lady Finding the perfect handbag for someone you love is a tricky thing. You can never be sure to pick the right color or the correct size but, that being said, getting a beautiful handbag at Christmas is such a treat! My personal favorite this year is the Furla mini Metropolis bag. I love it so much that I have it in two colors! I got both at Maasmechelen village and I wear them all the time. 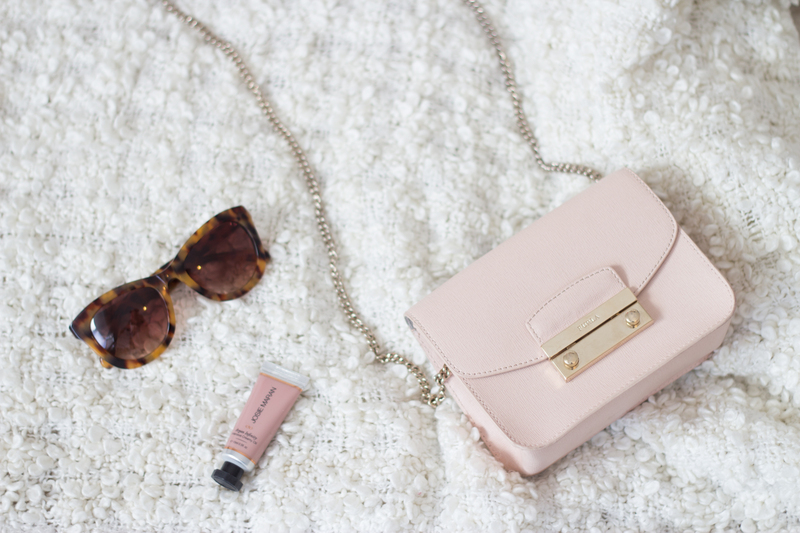 Whether I am heading to diner with friends or dancing the night away, this little cross body bag is just perfect. It’s small and compact but hold a lot inside in the same time. And the best part? Its price is incredible as well for such a luxury bag! For the foodie There’s nothing that I love more than cooking a good healthy meal at home with my fiancé. It’s a great opportunity to spend some quality time together and to try out new flavors in the same time. I got a set of casseroles only recently but everything that I tried so far is delicious. 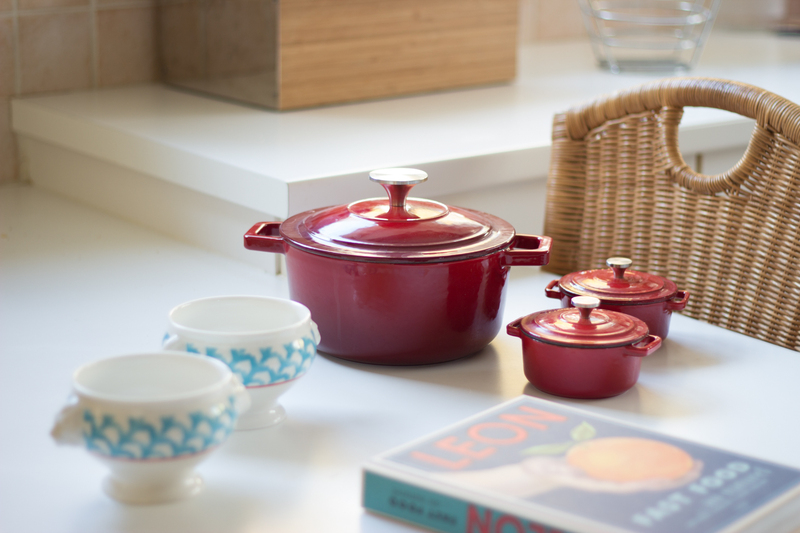 These are from Le Creuset in Maasmechelen village and I got a pretty good deal on these! They are heavy though, so make sure to pick them up at the end of the day! These would make a great gift for anyone around you who enjoys cooking. You could also add a couple of stylish bowls (these are from Villeroy & Boch) or a cooking book for a very thoughtful gift! For the hostess Although I love going to friends and family for dinner, I always try to find a little treat to bring the hostess instead of the traditional flowers or wine bottle. And one of my favorite thing to get is a room spray, a candle or a diffuser. These are nice touches to every home and fill any room with a gorgeous scent. Thankfully, Ralph Lauren home at Maasmechelen village has an incredible range available, starting at only 5€. 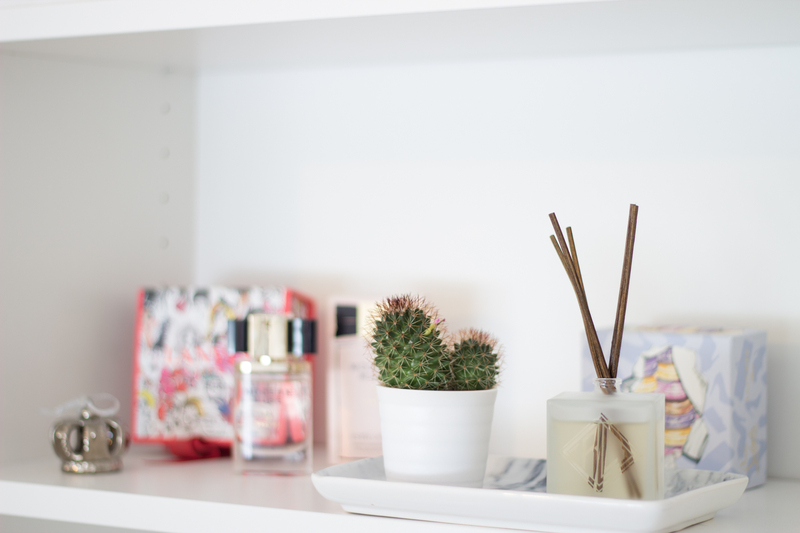 Always make sure to choose a very neutral & fresh scent or ask a sale associate what their best sellers are! Have you already started your Christmas shopping? This post was created in collaboration with Maasmechelen Village.